RESUMO DA OBRA: Bioethics has been pushing the boundaries of Law for more than half a century, and it is to be expected that it will continue to do so forcing lawyers, as it does philosophers, ethicists and others, to think about problems that are radically new, in the sense that they are generated by the intersection of traditional ethical and legal constraints with the ever-expanding possibilities of technological progress. No other field has proven to be more fruitful than Bioethics in adding new topics to Legal doctrine and Legal debates pushing the boundaries, and then widening the frontiers, of legal thought and practice. 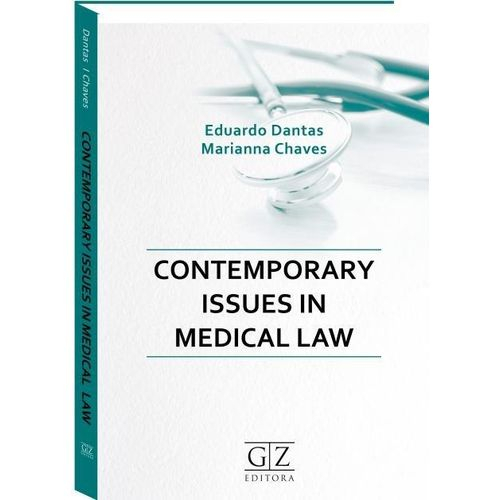 These are some of the issues addressed in the following chapters always adopting an international perspective, with up-to-date references to the standard literature and the main controversies, although both authors put emphasis on Brazilian and Portuguese Law, the realities they know best. Im certain the reader will find this book truly engaging. Read on.